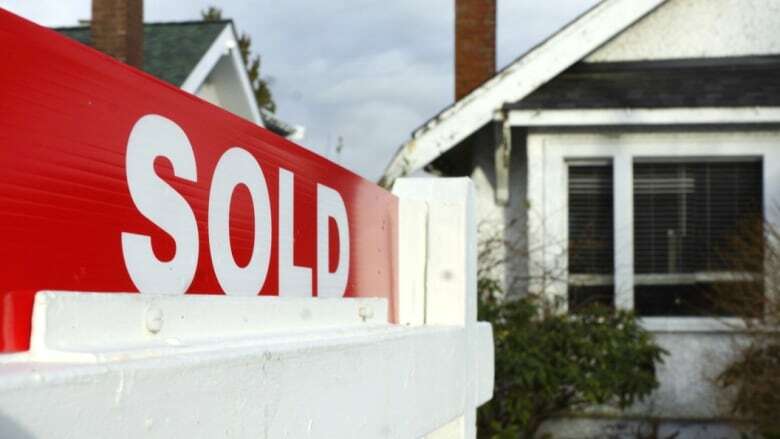 A Surrey real estate agent has lost his real estate licence for one year after the Real Estate Council of B.C. (RECBC) found he committed professional misconduct. 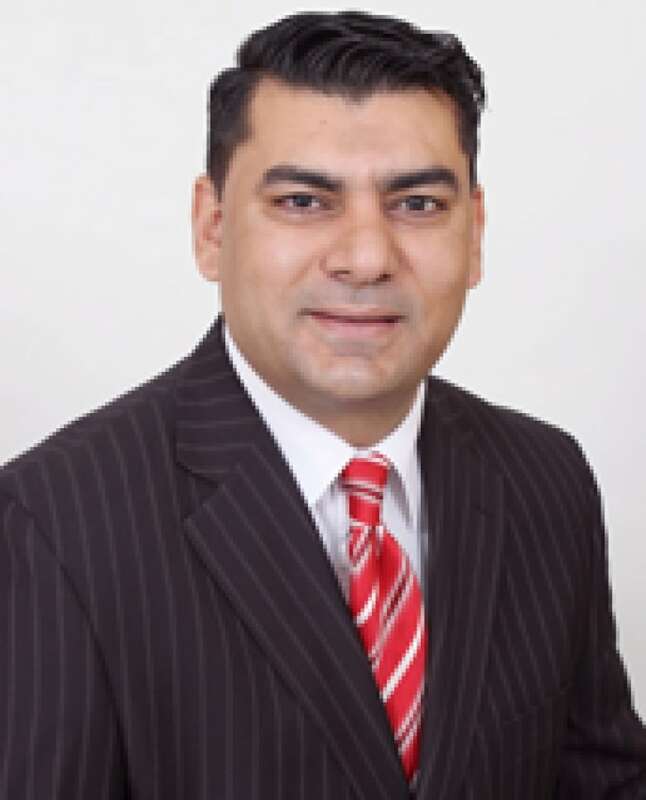 The real estate council made the ruling following an investigation into the activity of Jaswinder Singh, who also goes by Jas Gill, and that of his wife, an unregistered mortgage broker. The case goes back to 2015, when Gill's spouse, Ranminder Gill, was investigated by B.C. 's Financial Services Commission (FICOM). According to an RECBC document, an undercover investigator approached Singh, claiming he was looking to purchase an investment property. Singh and his wife Ranminder Gill, who goes by "R.G." in the document, met with the investigator. Gill appeared to be working as an unlicensed assistant to Singh, according to the RECBC. The decision said Singh gave the investigator advice on how to mislead banks to get a better deal and save money. "He could advise the bank that he was going to rent out the property that he was currently living in and move into the new property but to not actually do so, only changing his mailing address," says the RECBC decision, in describing Singh and Gill's advice to the investigator. Gill also told the investigator that if he was going to borrow money for the down payment, Gill could provide a gift letter to conceal the source of the funds. "So let's say if we're going to be short and you need to borrow, then we tell them, okay, then we make a gift letter. Then we tell them my parents, or whatever, they're going to give us a gift," Gill is quoted as saying. Gill received a cease-and-desist order from the B.C. Financial Services Commission in January 2016. Many of the RECBC's claims against Singh revolve around the role his wife played. 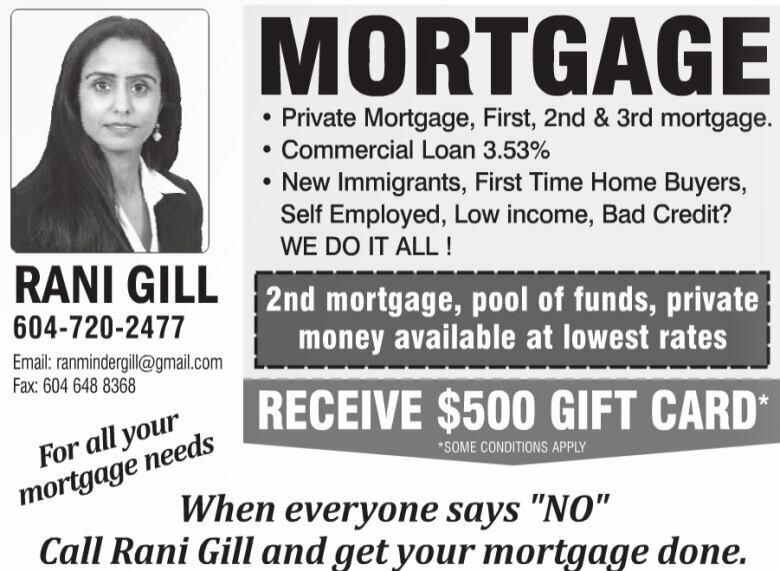 Singh's advertising included Gill offering mortgage services, and didn't identify her as an unlicensed assistant. Along with a one-year real estate licence suspension, Singh has been ordered to pay the RECBC $5,000 as a disciplinary penalty, as well as $1,500 in enforcement expenses. 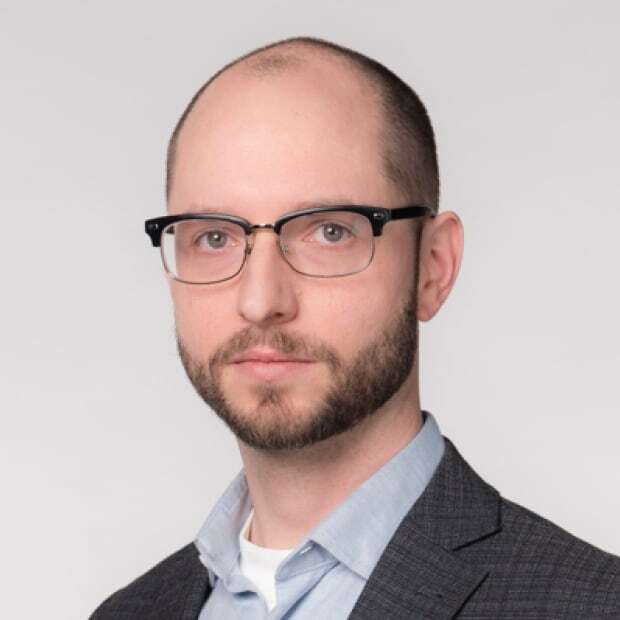 He'll also have to take the Real Estate Trading Services Licensing Course and Examination at the University of British Columbia's Sauder School of Business. Once Singh's suspension is complete, his licence will include the condition that he can't engage in the services of any unlicensed assistants for five years. CBC News made efforts to contact Singh, without success.